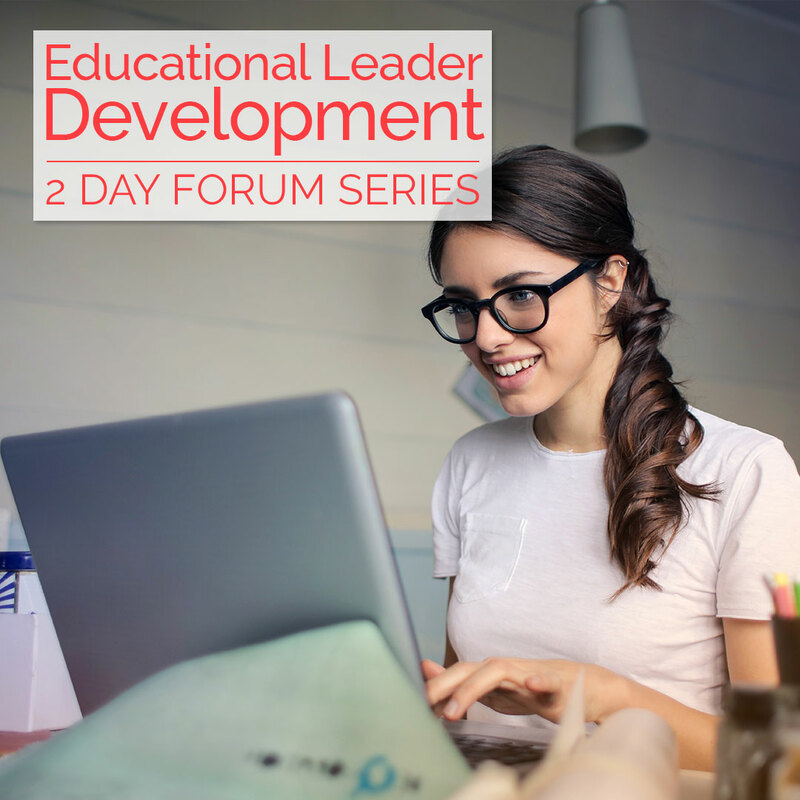 This series of forums focuses attention on the development of Educational Leaders in their endeavour to motivate, lead and inspire educators in pedagogical practice. If you are new to the role of Educational Leader or trying to create a better understanding of what your role entails this series is for you. Many Educational Leaders struggle to achieve these outcomes due to myths within the sector as to exactly what responsibilities the role has and miss the importance of a collegial approach. By its own definition the role is about Leading Education but the question remains how? Join us in these 8 workshops over 2 days for a comprehensive suite of knowledge development. Developed by Educational Leaders for Educational Leaders you will find a hands on approach to Educational Leader practice. Not only will you walk away with a clearer understanding on what the role involves and how to do it, but also included is a comprehensive workbook resource supplied at each session. Suitable for Educational Leaders across all Early Years settings. Tea, Coffee and Lunch will be provided for all Educational Leaders attending the 2 Day Forum. Please advise us if you have any dietary requirements. Developing the planning cycle for an effective educational curriculum. Checks and balances to ensure meaningful curriculum. Effective alternatives to the learning story. Tell me about the learning in your room displays, routines and transitions? Assisting staff to embed good habits for professional practice. Identifying the role of the frameworks with learning evidence. Encouraging staff to include intentional teaching, agency of the child, risky play, and spontaneous activities into their everyday practice. Including families, cultural perspectives and community into your curriculum. Learning from your current assessment and rating report. The process and the educational leader’s role during the assessment. Preparing and collating practice evidence. Supporting educators for the assessment day. What makes a quality assessment and why. Developing and sharing the vision of pedagogical improvement. Preparing your team for change. Monitoring and adjusting the journey of change.